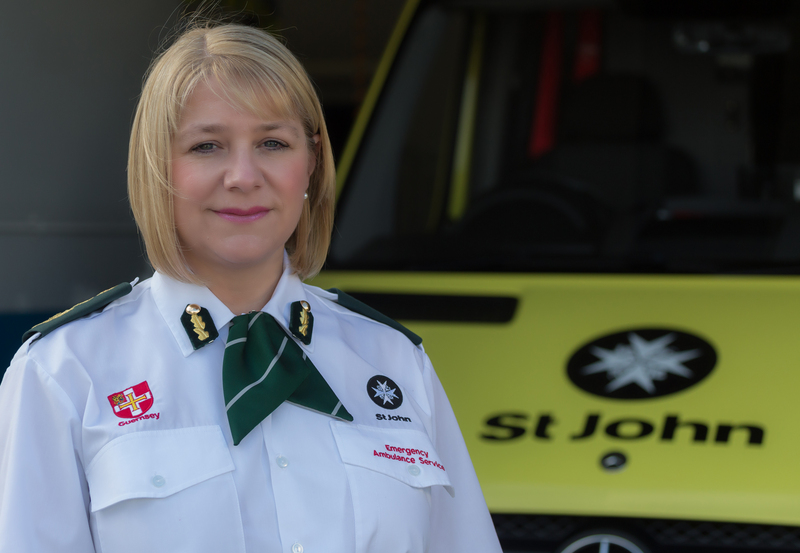 The annual Patient Experience Survey has once again given a positive endorsement of the St John Emergency Ambulance Service. 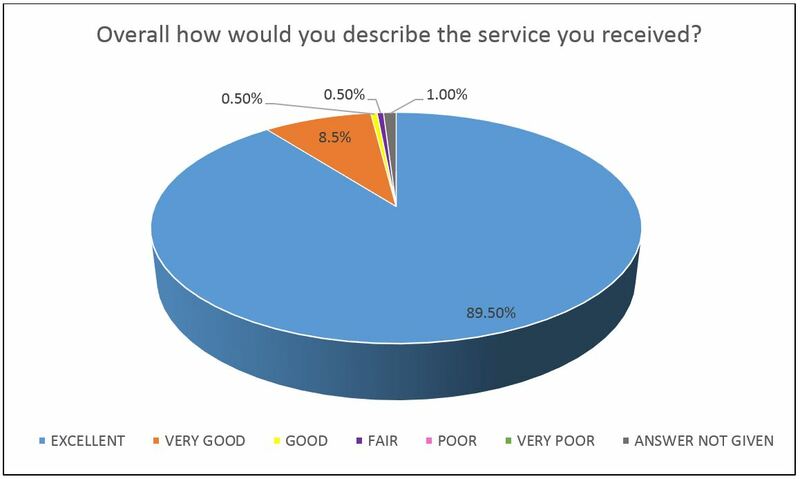 89.5% of respondents told us the service they received was ‘Excellent’, another 8.5% described it was ‘Very Good’. 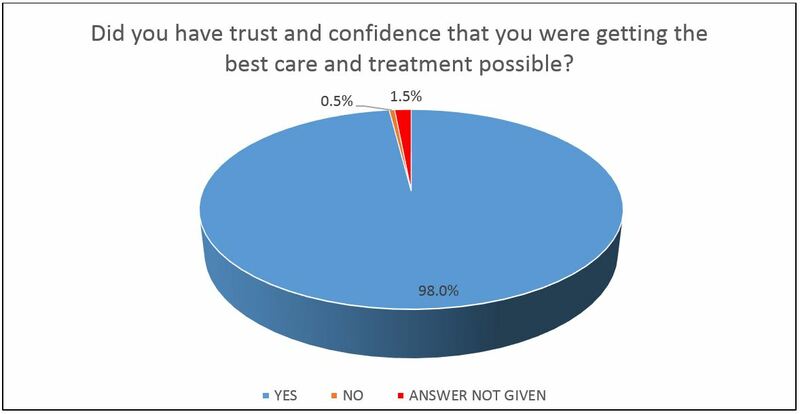 98% of people said they had “trust and confidence” that they received the best care and treatment from the Emergency Ambulance Service. 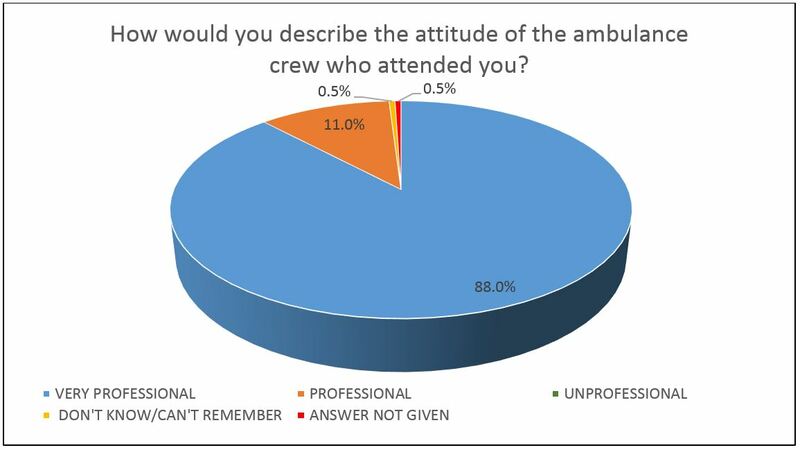 99% of people described the attitude of the ambulance crew as ‘Very Professional’ or ‘Professional’ and 98.5 % said they were ‘Satisfied’ or ‘Very Satisfied’ with the medical treatment they received. 91% of patients who took part in the survey said they were satisfied with speed of the response, only 3% said they weren’t happy with the time it took for the ambulance to arrive. Patients were also asked about the cleanliness of the ambulance, to which 87% of people said they were happy about cleanliness of the vehicle. Chief Officer Ali Marquis said “I am delighted with the results of the patient survey and I’m pleased that we have continued to provide a professional and valued service to the community. We really value the feedback we receive from patients and even though we have had a very positive response we want to not only maintain but improve the quality of the patient experience. I would like to take this opportunity to thank all the staff at the Emergency Ambulance Service, who really are First to Care”. The Guernsey questionnaire is similar to surveys used by the NHS in England, with an added incentive of a prize draw for free membership of the St John Supporters Scheme.